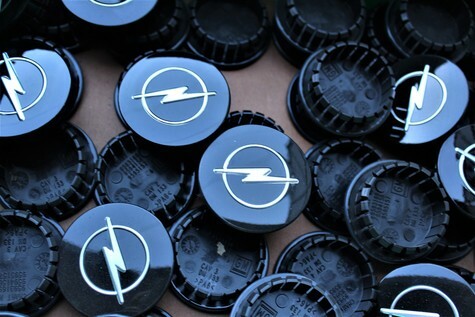 Center Caps - Black With Chrome Emblem. NEW - Never Used! Fits all years from 2010 through 2016. Opel Ampera and Chevy Volt European Style. NOTE: High Inventory In Stock!